Note: The following appears in the September issue of Orange: The Experience. For full access to all of the publication’s content, join IPTAY today by calling 864-656-2115. Even though her family had just moved from Athens, Ga., to Greenville, S.C., for her mother to take over the head coaching job at Furman, when Kelley Hester’s daughter started kindergarten in 2013, she asked her mother if they could be Clemson fans. 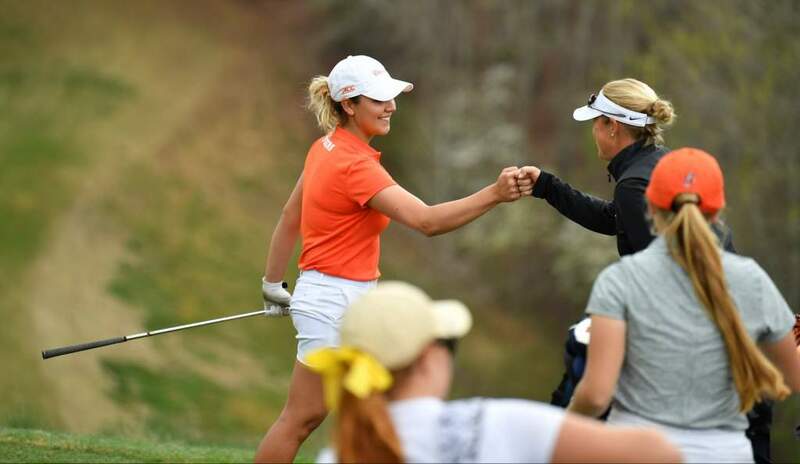 Three short years later, that answer is now ‘yes,’ as Hester was hired to be the just the second Clemson women’s golf coach in program history in July. “It almost feels a little surreal,” Hester said of taking the Clemson job. “When we moved from Athens to Greenville, my daughter was in kindergarten. She was born in Arkansas, but she was 12 weeks old when we moved to Athens, so all she knew was Georgia. “And you have to keep in mind that was when Clemson was starting a women’s golf team, so that was all you heard about in the Upstate. Hester quickly found success at Furman and earned SoCon Coach-of-the-Year honors each of the last two seasons after her teams won SoCon titles in 2015 and 2016. 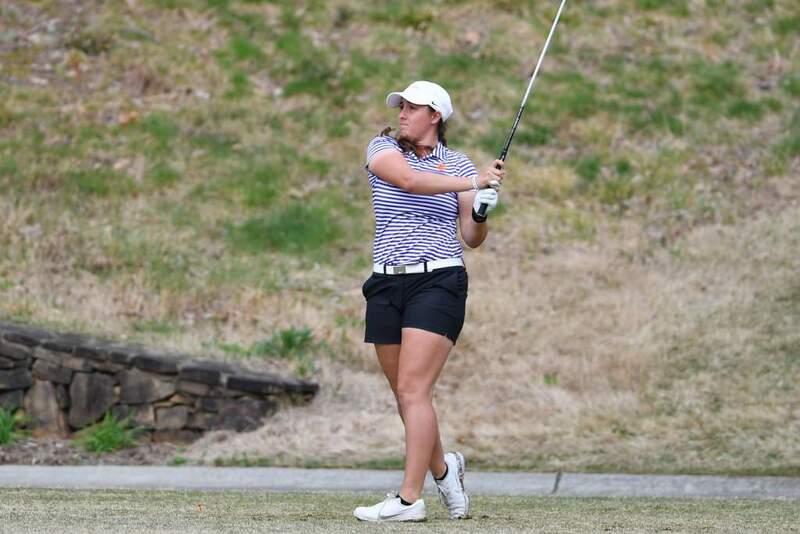 Furman golfers were also named SoCon Player-of-the-Year the past two seasons and SoCon Freshman-of-the-Year all three years Hester was leading the program. 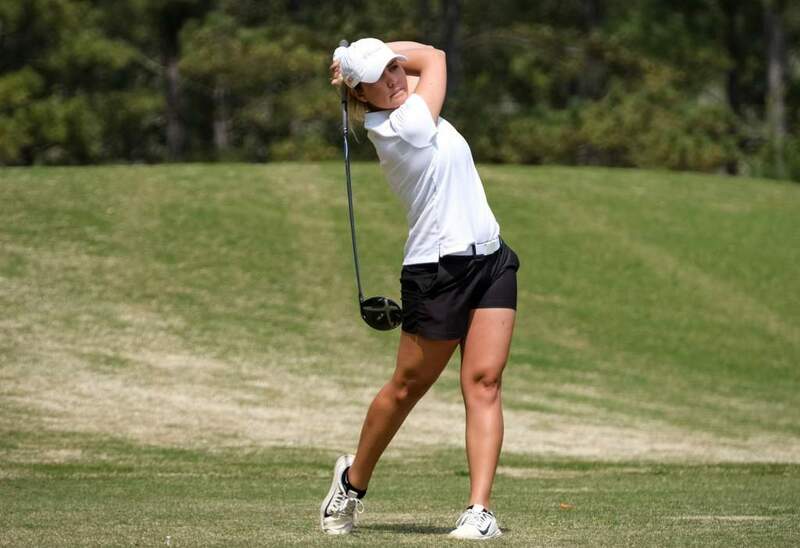 In her final season with the Paladins, Hester guided Furman to a 20th-place finish at the NCAA Championship after finishing fourth at the NCAA Regional. “Furman was great and I probably could have stayed there forever,” admitted Hester. “However, while Furman is a very strong team ranked in the top 20, for the long term and for my career, I felt like Clemson would allow me the resources to continue to improve and possibly win a national championship, or build the kind of team that could win a national championship. As someone who is more used to “big-time college athletics” after coaching at her alma mater Georgia, Arkansas and helping to start the women’s golf program at UNLV, Hester is excited to take on another high-caliber team, and she appreciates the kinds of resources that a program like Clemson can provide to its student-athletes. “Honestly, Clemson came to me and let me know that I was high on their list,” stated Hester. “They blew me away. They made it very clear that they were excited about women’s golf, and they believed that we could be a national contender. “When you see the resources that are available here, whether it’s any of the student services like sports psychology, nutrition, strength training or academic services, you can’t offer more than what we’re able to do. “Being able to know that you can take care of student-athletes in that way is great. It makes bringing students on campus a lot of fun when you can show them what’s available to them here. I’m not saying that you can’t be successful at other places, but it is a little easier when you have seemingly unlimited resources. The success that Hester has found with her past teams, even aside from Furman, positions her well to begin recruiting for and building a nationally-acclaimed program. Just before Furman, in her time at Georgia, the Bulldogs made five straight NCAA Regional appearances and went on to place 10th and 15th at the 2008 and 2009 NCAA Championships, respectively. In 2009, Hester was named LPGA National Coach-of-the-Year. 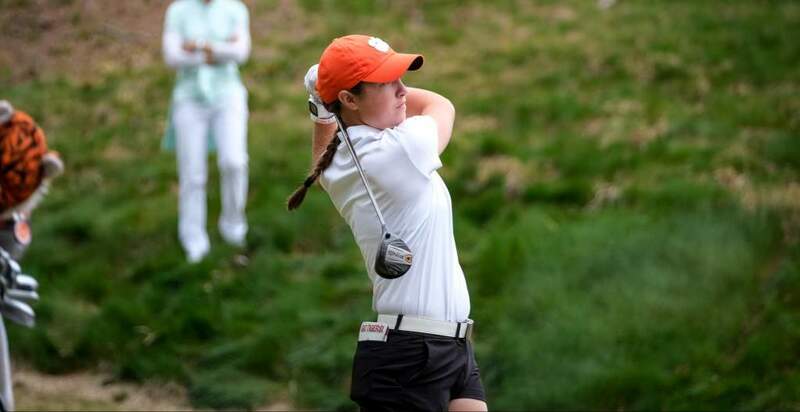 She brings a wide range of experiences to Clemson and has learned a lot from her past coaching jobs that she can bring to Clemson’s still-young team. “I’ve been at such good places that have achieved the kind of success that we would envision Clemson achieving. I’ve coached 16 All-Americans, won some conference championships, a national player-of-the-year and an NCAA champion. I think I have an eye for talent. “When you’re at a great place, it shouldn’t be too hard to do a good job of recruiting. And what I’ve really held my hat on as a career would be helping kids improve. If you can attract national-caliber players and help them improve, then at the end of the day, I think you can have a pretty good women’s golf team. Heading into her seventh different coaching job, Hester feels that the priority Clemson placed on her when the position opened created one of the proudest moments of her career, and she is excited to see what the program can produce over the long term.